The O-Rings are available in standard metric sizes (cross sections are in 0.5 millimeter and inside diameters are in 1 millimeter increments) and in standard inch sizes. The inche sizes is the Aerospace Standard 568 published by the Society of Automotive Engineers. 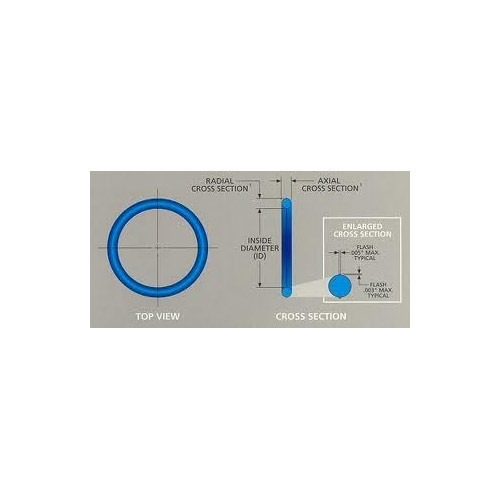 The inch sizes are designated by dash number as shown on the size chart AS568 or AS568A. AS568 or AS 568 was used to be called ARP568. For instance, an O-Rings with an inside diameter of (I.D.) of .239+.005 and a cross section (w) of .070 + .003 is designated as AS568 - 010 or - 010. Available in various thickness, sizes and other specifications, we are able to offer our clients with an extensive range of FKM, Viton O Ring Rubber Seals. These are known for their high pressure and temperature bearing capacity, tensile and elongated strength. With the inclusion of modern equipment and sophisticated machines, we are involved in offering a qualitative range of AS568 Rubber O Ring. The offered ring is manufactured using fine-quality rubber and advanced machinery. Being a quality-oriented organization, we assure our clients that this ring is absolutely flawless and best in quality. Apart from this, our offered ring is widely demanded in the market for its salient features. 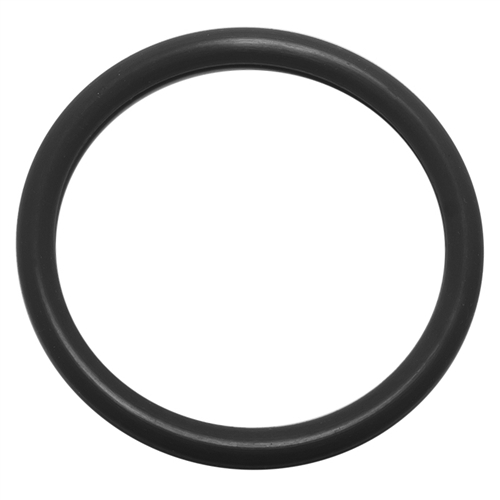 We are manufacturing rubber O rings in all type materials as per requirement. 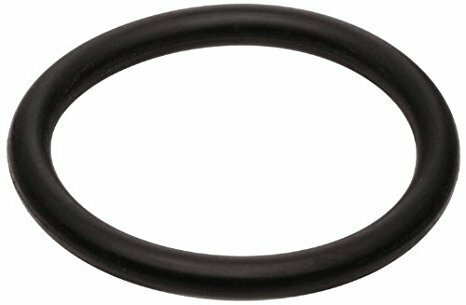 Looking for “RUBBER O RING AS568”?